While world class international cuisine is there for the taking, it is the local food scene in Hong Kong that steals the hearts of residents and visitors alike. Whatever your budget and palate, cultural knowledge and ethnic background, the vibrant and positively quirky Cantonese food tradition promises something for everyone. 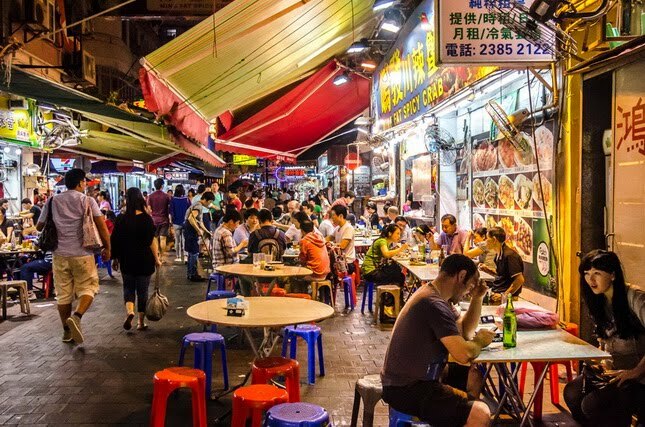 We begin with dai pai dong (大排檔), a kind of outdoors food stalls that are tucked away in back alleys and offer a range of comfort food from rice porridge and pork liver casseroles to cook-to-order meat and vegetable stir-fry. Patrons sit on cheap plastic stools, huddle around humble folding tables, and order their favorites out of memory—most places don’t bother to write up a menu. 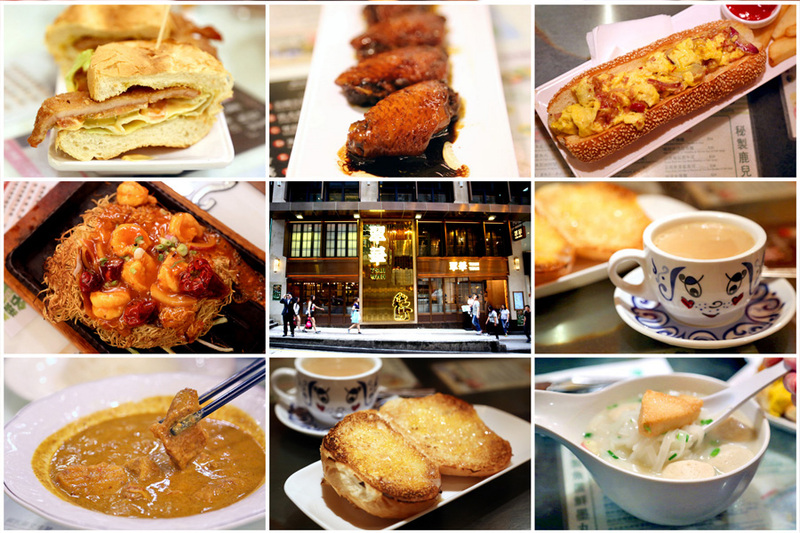 Although the rough-and-tumble setting can be daunting for foreigners, and some of the ingredients—innards, tongues and feet—are an acquired taste, dai pai dong remains one of the most authentic, affordable and uniquely Hong Kong dining experiences. The heyday of dai pai dong dates back to the 1960s and 70s, when Hong Kong was still a struggling cotton industry economy, where the demand for quick, low-cost cooked meals made roughing it at a street stall a popular choice among the working class. As society becomes more affluent, as other issues such as food hygiene and traffic congestion took priority, the government stopped issuing new business licenses and relocated nearly all outdoor stalls to indoor food courts. Along the way, their original character—and appeal—were lost. Today, less than 30 of them are open for business and the younger generations are reluctant to take up the mantle from ageing owners. The dwindling dai pai dong phenomenon is the last vestige of the city’s vanishing street food culture, which continues to thrive elsewhere in Asia in cities like Seoul, Taiwan and Singapore. If a dai pai dong proves too rugged for the faint-hearted, there is always the endearing cha chaan teng (茶餐廳) to the rescue. These cafeteria-style restaurants are air-conditioned and feature charming booths lifted from a Wong Kar Wai movie. They also have proper menus—and very extensive ones at that. A perfect embodiment of Hong Kong’s “east meets west” spirit, cha chaan teng offers an impossible array of local and Western staples, including French toast, spaghetti Bolognese, beef brisket stews, and wok-fried noodles, all delivered with a local twist to cater to the Cantonese palate. Equally symbolic of the city’s mixed identity is yuanyang (鴛鴦), a classic only-in-Hong-Kong beverage that combines one part coffee with one part English tea. And the quirkiness doesn’t end there: the tea is prepared by squeezing soaked tea leaves held in a nylon net that looks a woman’s pantyhose, and hence the nickname “stocking milk tea”. Cha chaan teng is so universally loved and thoroughly embraced by the hoi polloi that the city has made concerted efforts to have it added to the UNESCO Intangible Cultural Heritage Lists. Still, these hybrid restaurants, currently numbered at 3,000 across Hong Kong, are facing the dual challenge of skyrocketing retail rent and fierce competition from big franchises. Traditional mom-and-pop cha chaan teng are gradually giving way to cookie-cutter chain restaurants that are bigger, brighter and more deep-pocketed to withstand rent increases and outbid smaller rivals in securing prime retail locations—in much the same way Starbucks and Walmart are displacing independent coffee shops and general stores in North America. No discussion of Hong Kong’s local food scene is complete without mentioning the all-important Cantonese banquet meal. The ten- to twelve-course extravaganza, typically served by large Chinese restaurants and hotels, is a must-have for weddings, corporate year-end parties, or one-month birthday celebrations for newborns. Hong Kong being a coastal city, “fruit of the sea” figures prominently on the menu—grouper, abalone, sea cucumber, and shark’s fin are some of the prized ingredients that double as a statement on the host’s social status. Indeed, the high cost of a banquet meal is the bane of many a bride and groom to-be. Priced by the table (which seats twelve), a wedding reception at a respectable restaurant can set a young couple back half their annual salary. 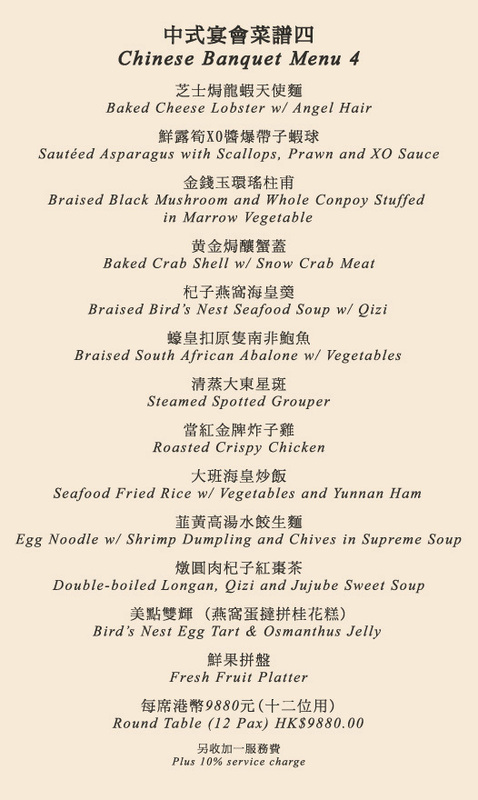 A Cantonese banquet meal is elaborate and lavish. It can also be wasteful. Guests are often full—or drunk—by the fourth or fifth course and they greet successive dishes with diminishing excitement. Whatever not consumed at the table often goes straight to the landfill. Even more controversial than food waste is the fancy shark’s fin soup, which is blamed for cruel finning practices and the near-extinction of a handful of shark species. Thanks to the tireless work of conservationists and advocacy groups, many restaurants and hotels in Hong Kong have taken the contentious item off the menu, and a number of airlines and international couriers have banned (or are under growing pressure to ban) fin shipments. All that has curbed the global fin trade, and at the same time made eating the overpriced soup decidedly uncool. It is a trend welcome by many young people in Hong Kong, who not only are more environmentally conscious than their parents and grandparents, but are also desperate for an excuse to skip the soup and spend their wedding budget on something else. Dai pai dong, cha chaan teng and the banquet meal each plays a unique and irreplaceable role in Cantonese cuisine, and together they form an integral part of Hong Kong’s cultural heritage. The local food scene is dynamic and proud, but it is also fragile and sometimes flawed. On one hand, citizens must work hard to reverse or at least slow down the confluence of economic and systemic forces that threatens the authenticity, affordability, and even the very existence of their culinary tradition. On the other hand, they must be willing to part with aspects of it that no longer sit well with modern values. That is the kind of give-and-take that civil society will continue to negotiate with institutions and among itself, and it is that ongoing and constant discourse that makes Cantonese gastronomy ever-evolving and immensely colorful. 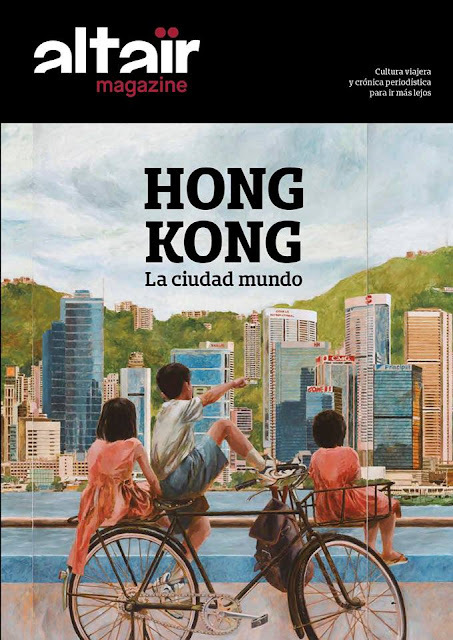 A Spanish translation of this essay was published in the February 2018 edition of Altaïr Magazine titled "Hong Kong: Asia's World City."